 Luxury Travel Guide Asia & Australasia 2016 provides plenty of inspiration and ideas for your next sojourn across this beautiful region. From day trips and weekend breaks, up to extended stays, this guide features the very best activities, tour companies, itineraries and accommodation options. Highlighted topics include: the serene beauty of Rajasthan’s desert dunes; exploring Malaysia with Tropika Events & Travel; skiing & snowboarding in Hakuba, Japan; and an interview with Toshiro Maruyama, Luxury Travel Guide’s Global Awards General Manager of the Year 2016.